A modern first floor apartment within walking distance of a Blue Flag beach. 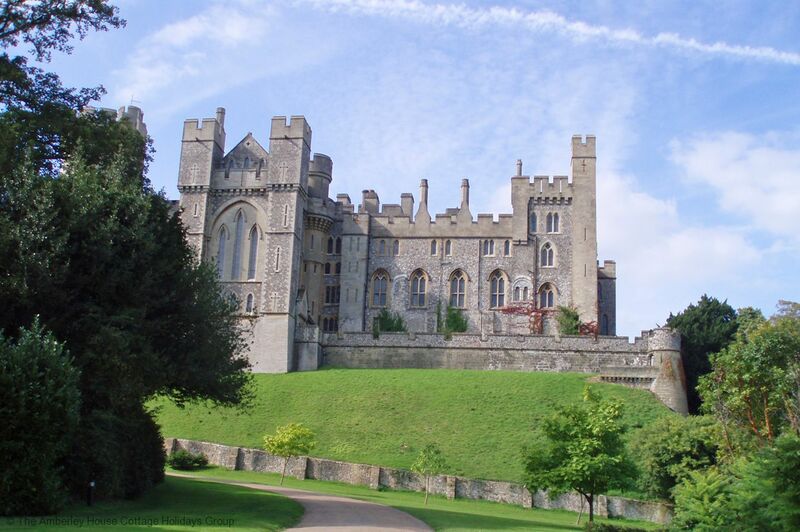 An ideal location for visiting the Sussex Coast, Arundel and the South Downs National Park. This is one of two, recently developed, apartments in central Littlehampton. The modern accommodation provides a perfect home base for your holiday. The open plan living area consists of a lounge area with a sofa and armchair and a dining table suitable for four. The fully fitted kitchen is spacious and has all modern amenities including an oven and hob, dishwasher, washing machine, fridge and freezer. There are entertainment facilities provided via Wifi and Freeview television. The double bedroom has a dressing table area, wardrobe and wall mounted television. The second bedroom has two single beds and again has its own television as well as a wardrobe and armchair. The family bathroom has a full bath with a shower attachment, WC and basin. There is unrestricted street parking in front of the property. Please note that this apartment is accessed by an external staircase and may not be suitable for those with limited mobility. 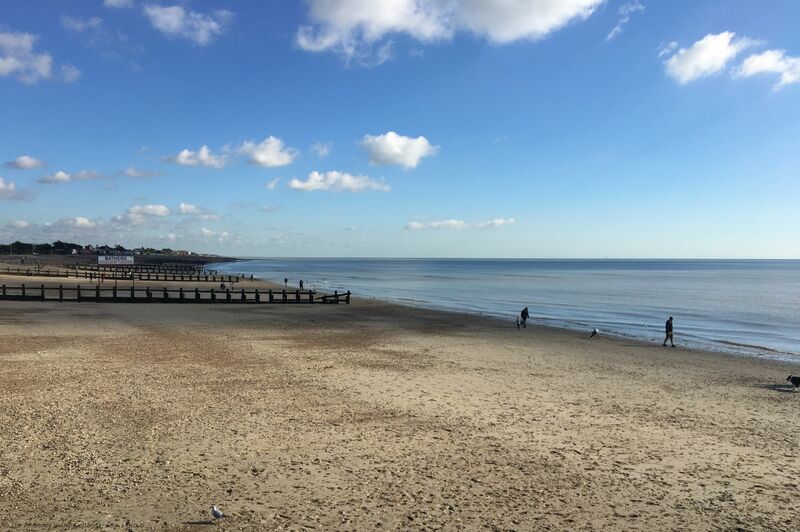 The St Catherines Apartments are located in a lovely residential street overlooking a green park and just 500m from the European Blue Flag award winning East Beach. 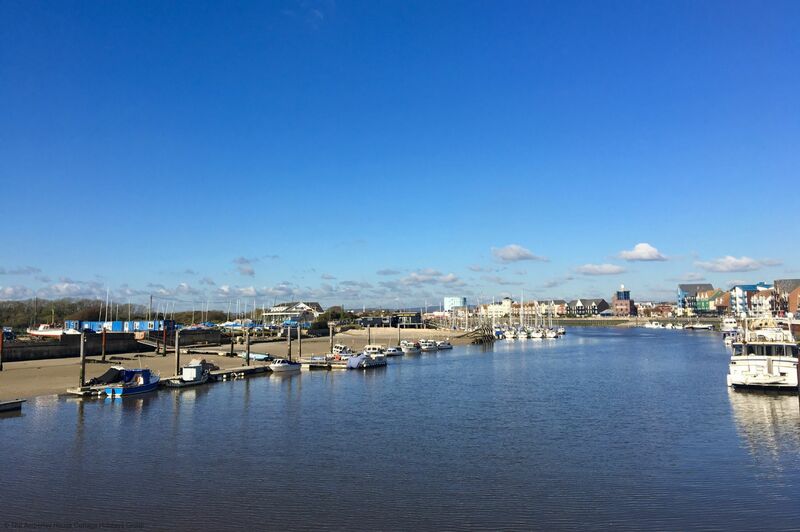 Littlehampton has a bustling marina and harbour where you can watch the fishermen bringing in their daily catch or stroll along the boulevard enjoying the traditional seaside attractions. The Littlehampton Ferry can transport you between East and West Beaches during the summer months and you can take the opportunity to visit the West Beach Local Nature Reserve which is a Site of Special Scientific Interest. This is an ideal spot for a more relaxed beach experience, perhaps looking for wildflowers, sharks egg cases or spotting waders and other birdlife. This beach also forms part of a gentle walk along to Climping Beach, past the Golf Course, with great views of the South Downs to the north and Littlehampton seaside resort and the River Arun to the east. 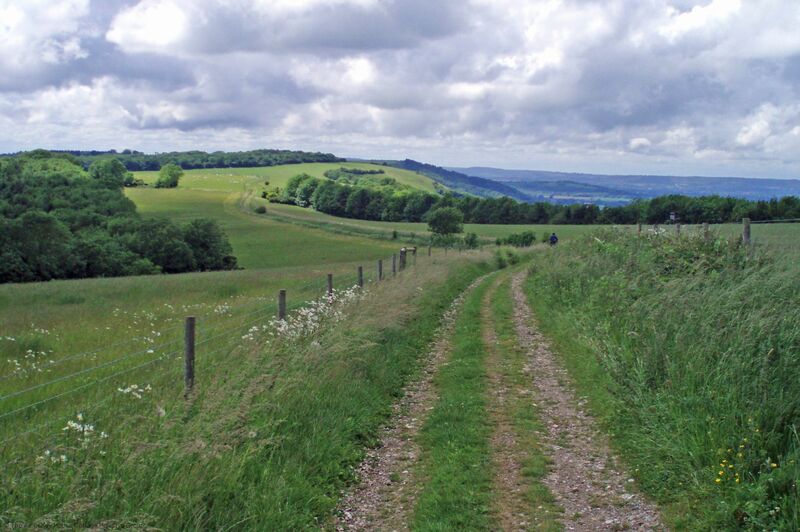 The South Downs National Park is north of the St Catherines Apartments with its border at nearby Slindon. Here you are offered the beauty of the rolling hills, glorious heathland, river valleys, ancient woodland as well as bustling market towns. 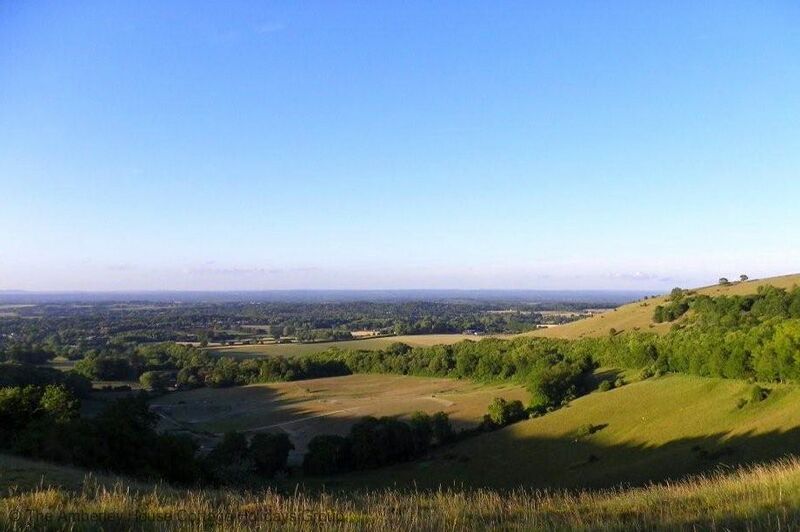 The South Downs National Park’s landscapes cover 1,600km2 of breath-taking views and hidden gems and offer such diverse activities as geocaching, paragliding, horseriding and cycling. A destination that can provides endless days of fun! 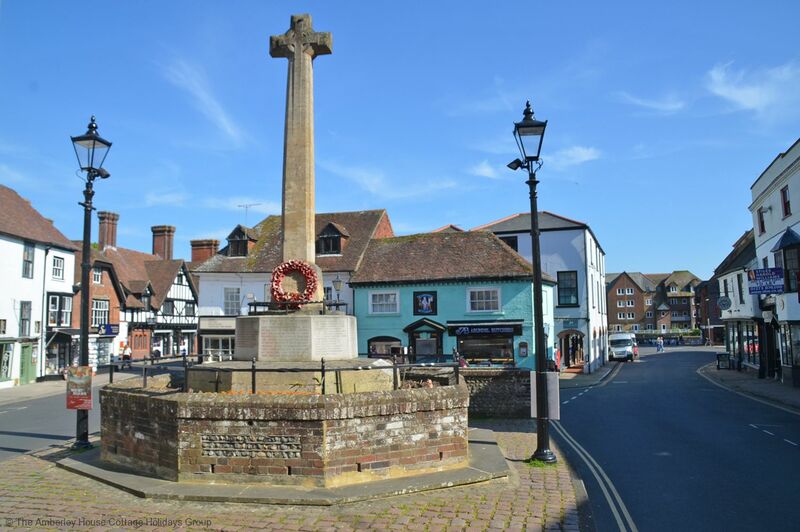 Arundel, only five miles away, is a historic market town dominated by the symbolic castle and the rising spire of the cathedral. The view as you approach Arundel from Grooms Cottage is impressive. It offers a variety of craft and antique shops as well as restaurants and tearooms. It’s a great place to visit and enjoy its hospitality. 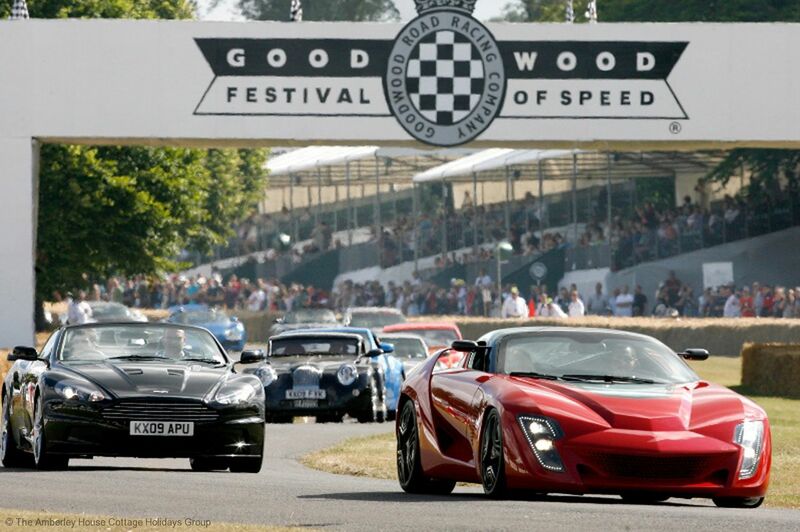 Should you wish to experience more of the events that Sussex can offer, then you can drive just 30 minutes to visit the Goodwood Estate and enjoy some of their many activities and events such as the renowned motorsports events or the horseracing of Glorious Goodwood. For sports lovers, along with Goodwood there are golfers, the apartments are perfectly positioned to enjoy two golf courses within a three mile radius. 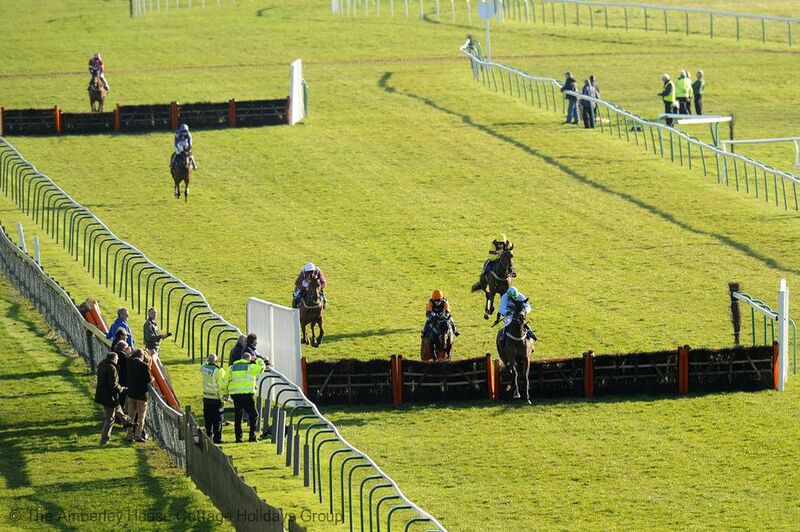 And the unique racecourse at Fontwell with its unique figure of 8 track is a short 20 minutes drive. 2 St Catherines Apartments - 521464 2 St Catherines Apartments. A modern, first floor apartment metres from East beach, perfect as a base for families visiting local attractions. East access to Goodwood, Arundel and the South Downs National Park. "The Apartment was exactly as described on website and supplied details/ photographs. Close to the station." "Very clean, modern and comfortable. We appreciated the speed and clarity of communication. The location was quiet and close to the centre - we were on foot. The only thing would be to provide a hairdryer, and perhaps enable the shower head to be fixed. 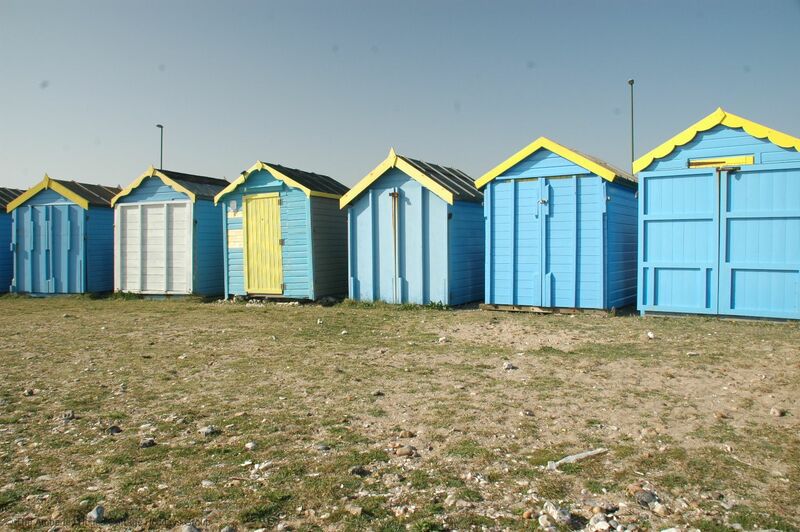 Overall highly recommended"
"It's perfect for holidays at sea and to explore South Downs. Absolutely quite, no traffic noise. Victoria is a friendly and helpful host. Her Pub, 10 minutes drive, is perfect for Ales and Carvery. The Appartement is well equiped, very clean and a good place for relaxing. Booking was as easy as can be,excellent service and communcation. Can recommend this place 100%. "